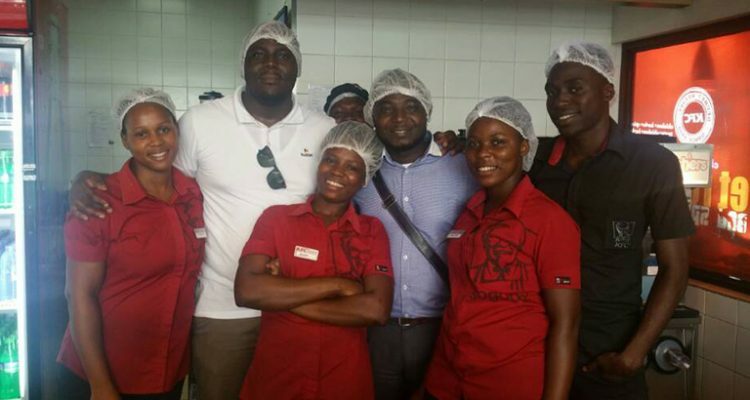 Been to the Dansoman KFC recently? They now accept any form of payment when you order your favorite chicken – whether you pay with mobile money wallet or bank card. No need carrying cash for your next order. 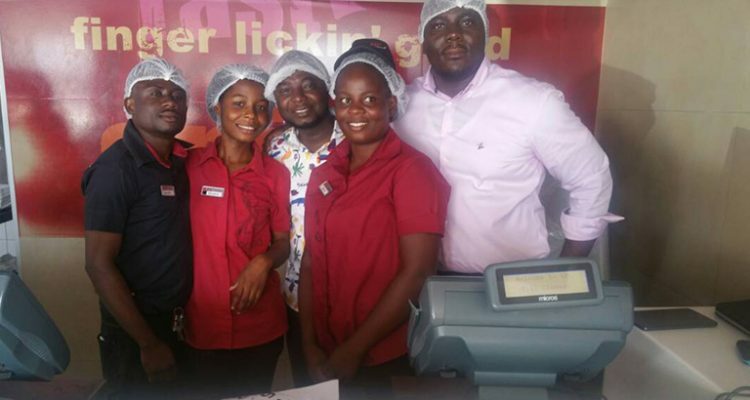 KFC Marina Mall, has joined the trail of businesses that use Hubtel POS to power their payments. Anyone can now order for any KFC pack and pay using Mobile Money or a Ghanaian issued Bank Card. 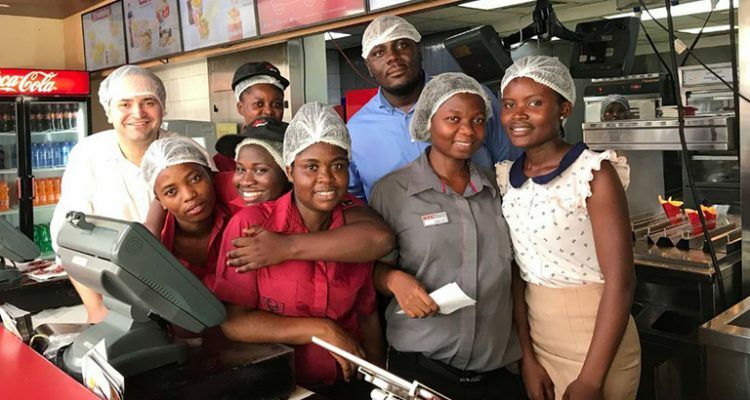 This is good news for both KFC and their clients. Hubtel POS is a more convenient way to receive payments in your shop or store. Imagine paying for your next KFC order using any mobile wallet or bank card. That is just how KFC receives payment now using Hubtel POS. Your customers need a better way of making payments to you in your store. Use Hubtel POS and experience a new kind of payment. 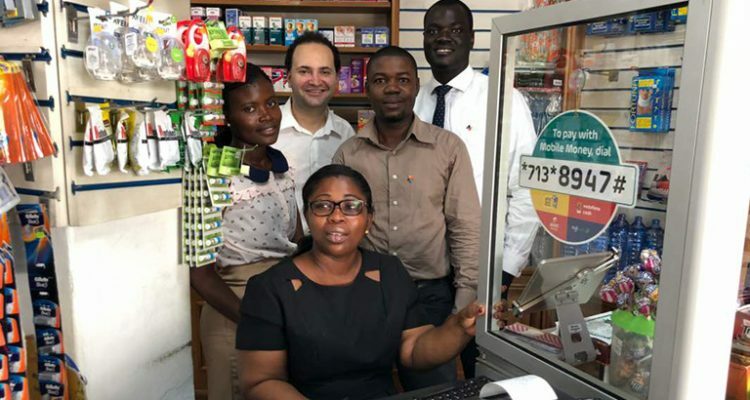 Jinlet pharmacy has become part of the growing number of businesses using Hubtel POS. We had the great privilege of setting them up. 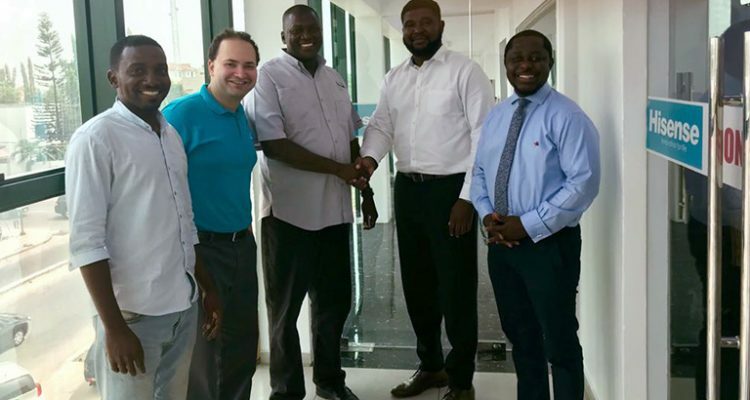 Signing up on Hubtel POS has helped create more convenience for their customers to pay either with a mobile money wallet or any Ghanaian issued bank card. Rethink how you accept payments from your customers with Hubtel. Smart gadgets are everything these days, and Hisense has them all. 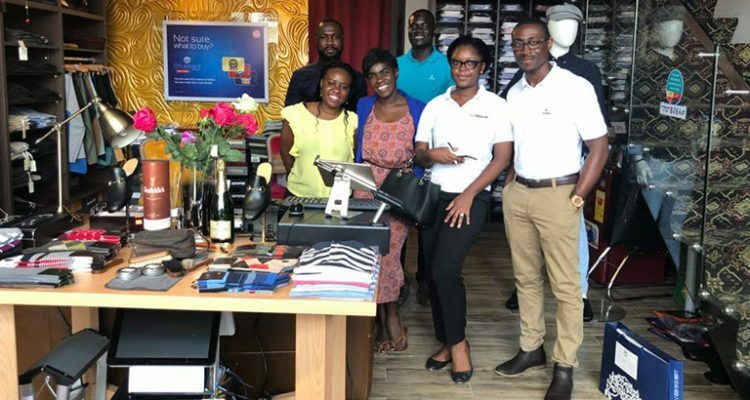 By using Hubtel POS, Hisense now allows you to buy all your favorite gadgets using any mobile wallet or Ghanaian issued bank card. Hubtel POS provides Hisense a better way to receive payment as a business and a more convenient way for their customers to make payments. Let your customers pay you using any mobile wallet or Ghanaian issued bank card. It is convenient for both you and your customers. Boulevard Menswear just joined the club. They accept all forms of payment because they signed up on Hubtel POS. Rethink your customers’ payment experience with Hubtel.